The exclusive K-Swiss x UBIQ Gstaad is a collaboration between K-Swiss and the Philadelphia-based lifestyle boutique, UBIQ. A collab between these two strong brands caused the development of a unique sneaker. 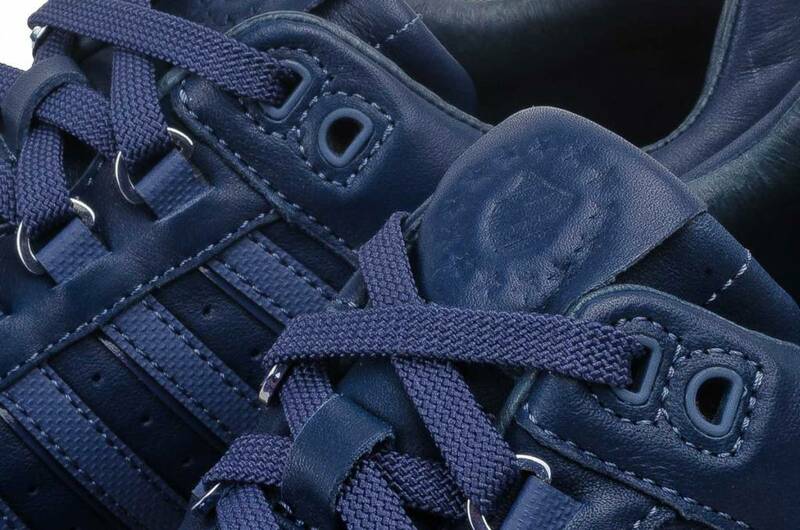 Of this exclusive blue color, only 100 pairs were produced worldwide. 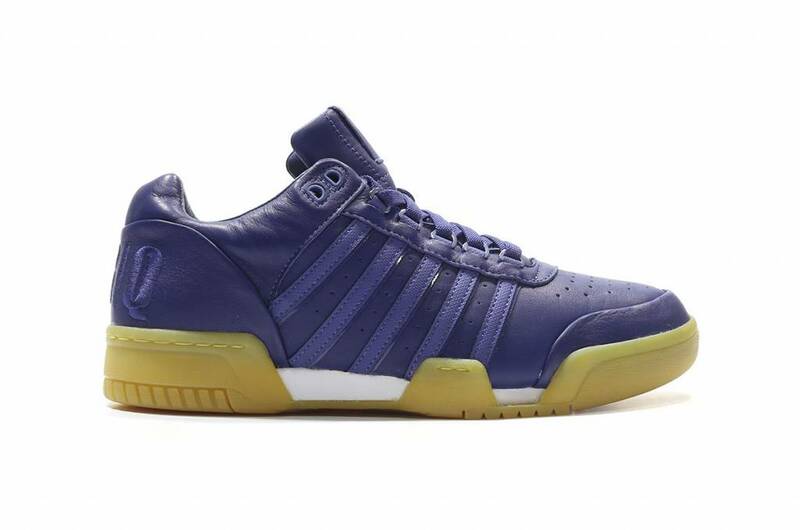 The Gstaad model was launched in 1986, 30 years later, this K-Swiss model is updated with a premium leather top, the iconic K-Swiss stripes, D-rings and a comfortable rubber sole. The letters UBIQ are displayed on the whole of this collab. 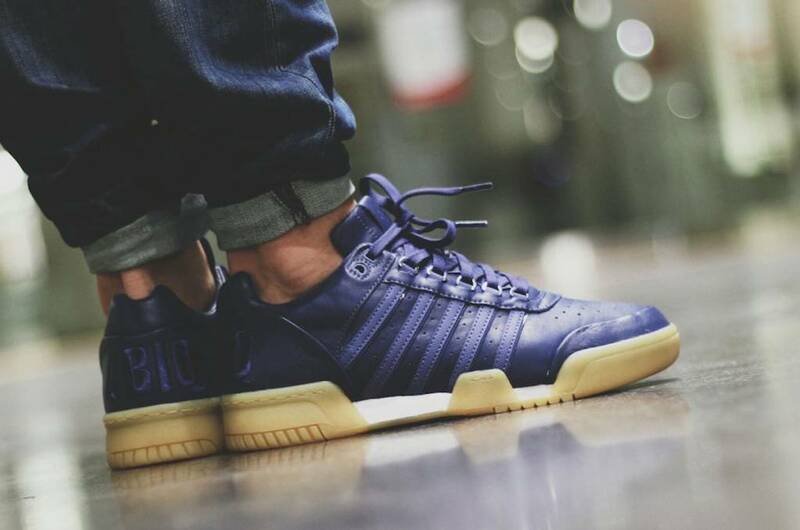 These beautiful Indigo blue sneakers are a must-have for every sneaker fan. 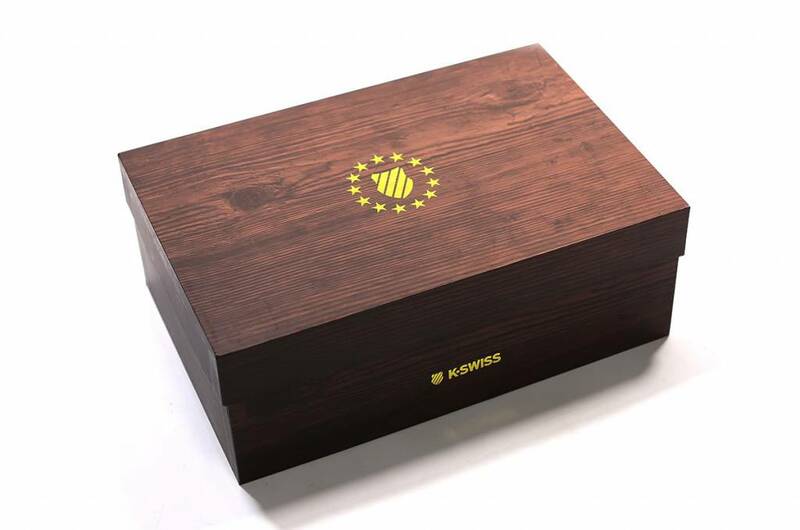 The package is packed in a unique shoe box that is fitted with a wood grain on the outside. On the inside, the sneakers are packed in an Inclusive shoe bag together with an extra set of laces.